• Logo Chairs Penn State Tote. 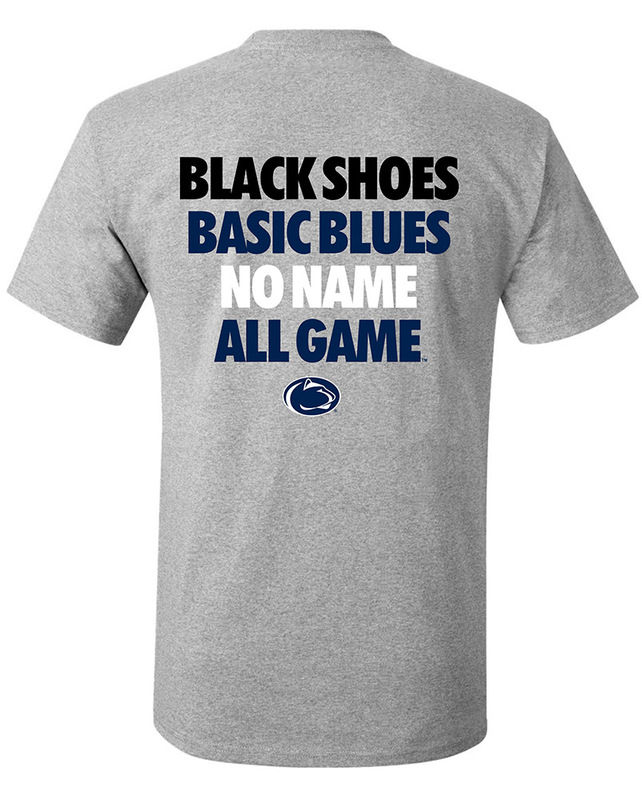 • Navy & Gray textured stripes with the Nittany Lion Logo printed on front. • Drawstring pockets on sides, internal & external pockets with zipper closures. • 20" x 14" x 02".